CCTV inspections give Lanes engineers the clearest possible picture of your drain, sewer, septic tank or manhole, making the identification of blockages, damage and defects faster than it has ever been, with next to no chance of false positives. Using a combination of ATEX-rated remote control drain inspection camera units and Panoramo 360 ̊cameras, our expert teams are able to capture every detail, even in zone 2 public sewers or explosion-risk environments. As well as diagnostics when problems have been encountered, we can also enter into scheduled survey contracts as a preventative rather than reactive measure, avoiding the development of larger scale systematic damage. The former is invaluable to commercial customers looking to meet ISO14001 environmental standards. For a competitive quote for either reactive or scheduled CCTV surveys, enquire online or call 0800 526 488. 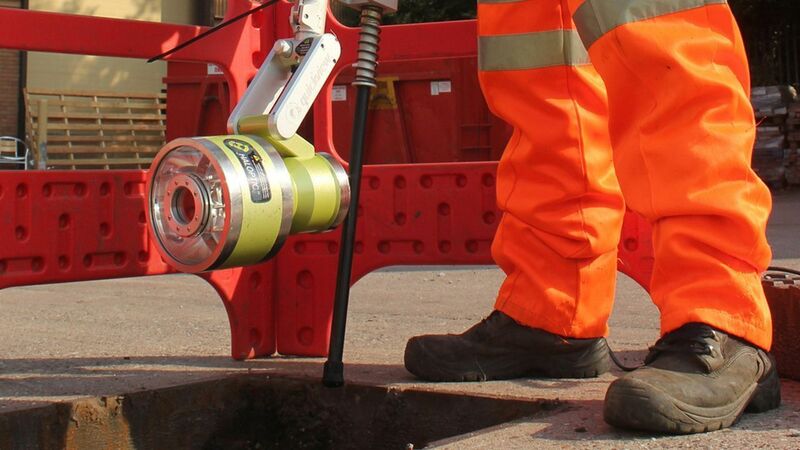 Lanes’ advanced drain CCTV survey technology is the best and most cost effective way to inspect drains and sewers. If you already have a drainage problem or are just keen to avoid one in the future, a Lanes’ CCTV drain or sewer survey is a quick and accurate way to get an instant, detailed look at the condition of your underground drains. We use remotely-controlled, specialist camera systems and software to carry out a CCTV drains survey. 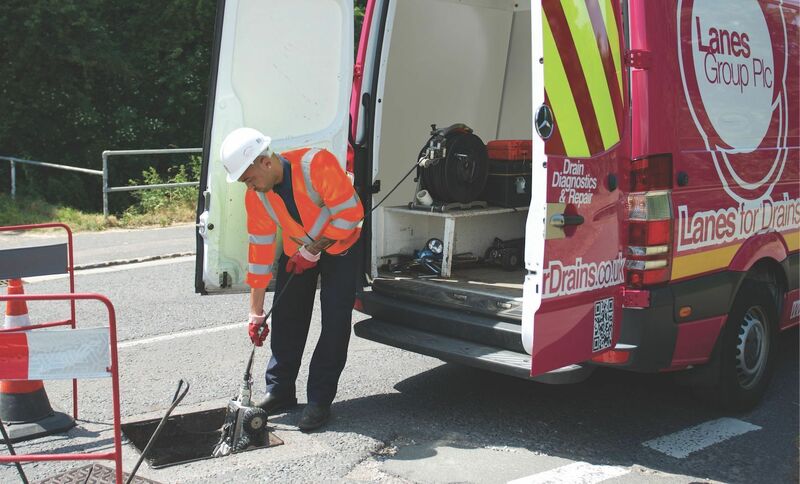 These drain inspection cameras relay images to a mobile van unit, so that a technician can assess the structural condition and integrity of the drain or sewer. And, there’s absolutely no disruption to your property or the environment — it’s simple. The CCTV equipment available ranges from push rod CCTV units suitable for quick ‘look see’ surveys to identify problems immediately such as blockages and objects that are causing obstructions. Home buyers surveys providing valuable information prior to the purchase of a property gives the purchaser peach of mind. For more detailed drain analysis mainline CCTV units can survey larger diameter pipes and sewers providing clear and concise data to enable accurate analysis. The technology isn’t simple though. In fact, it’s the world’s most sophisticated CCTV survey equipment. Our camera units allow us to get the best results from any CCTV drain or sewer survey and the specialist Wincan software means that you see the results for yourself on video footage, all supported by a full technical report. 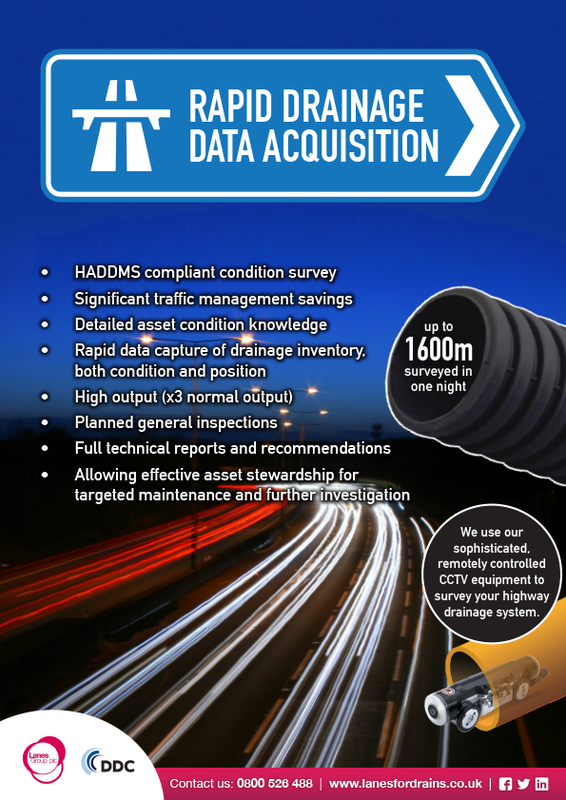 Technical HADDMS asset management surveys for the Highway Sector are well within the parameters and technical capabilities of the Lanes CCTV survey engineers. Utilising FASTtrack software with our delivery partners DDC, we are now able to deliver low cost-simplified drainage assessment which is three times faster than the standard survey methodology whilst still producing a condition shapefile for upload into HADDMS. This innovative solution to drainage asset management also delivers benefits through reduced disruption and improved safety on the network. The information produced allows optimised interventions and an efficient inspection regime by the HA maintenance teams. Understanding and interpreting the CCTV data collected. Here at Lanes we are keen that you can understand the CCTV survey that we have provided, here is a downloadable information sheet that will assist you to understand the survey report format that we have prepared on your behalf.